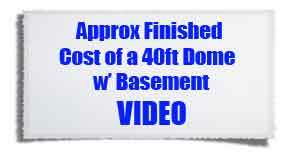 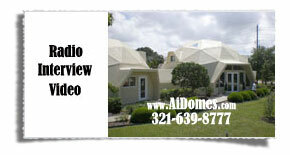 To view a video Ai Dome Overview please click on Overview. 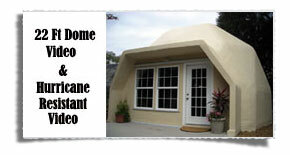 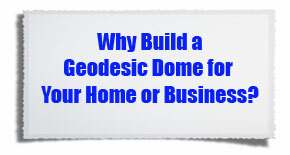 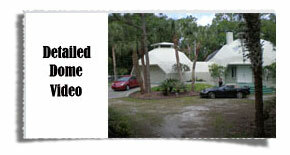 The American Ingenuity prefab concrete dome kit can be assembled by Owner Builders or hire a Contractor. 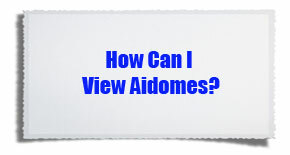 Either the owner builder or the contractor can hire the independent Kit Assembly Consultant to supervise kit assembly. 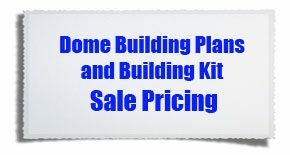 To view special discount on the dome kit, click on Discount.